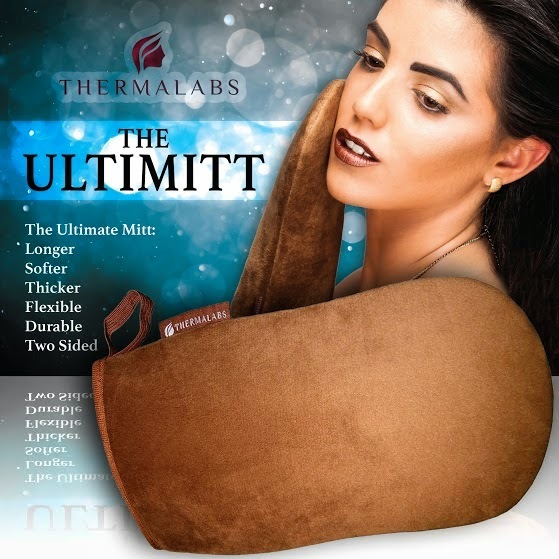 I am so excited to tell you about the UltiMitt Tanning Mitt this mitt is really great and to me it's different then other mitts it seems to smooth and rub everything in evenly without getting all the gross material balls built up all over the mitt. You know what I mean I'm sure of it. 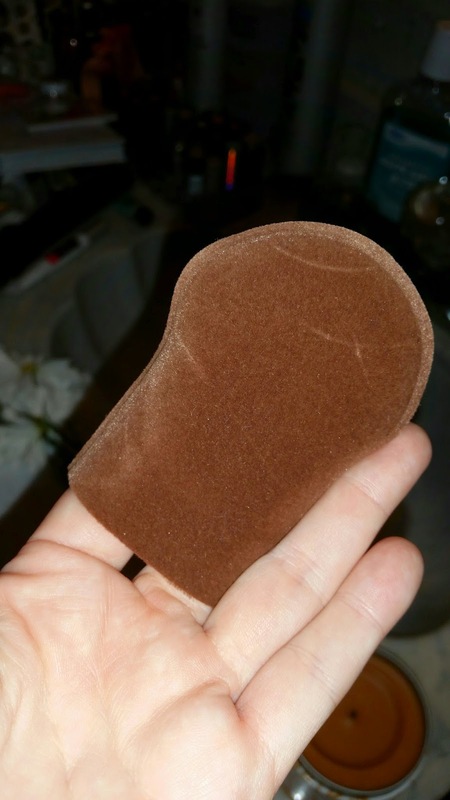 My tanning lotion goes on very smooth and I get a even application. 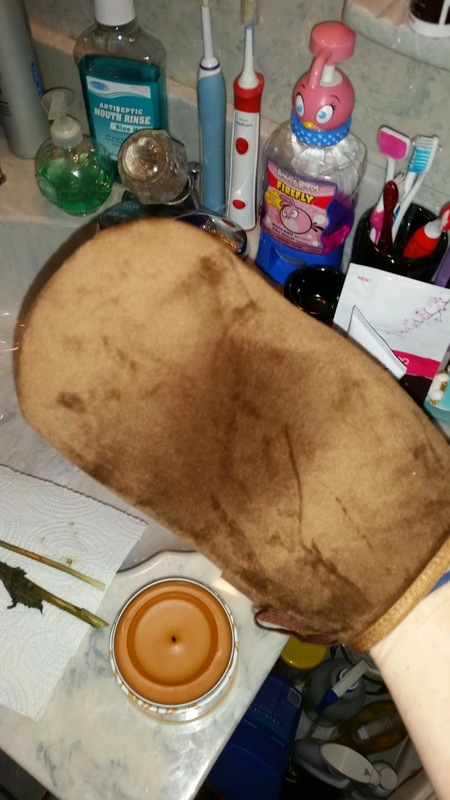 I will continue to use this mitt. Check out there site if you are interested in purchasing them yourself.